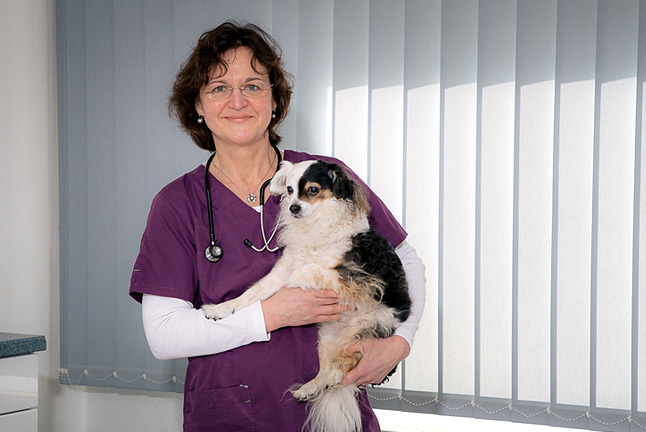 A good and trusting relationship between vet and pet owner as well as a caring attitude towards your pet are extremely important to us. 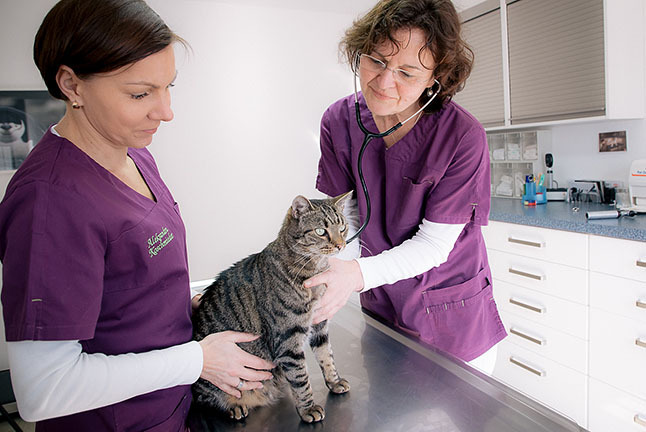 To make sure that your pet receives optimal health care we offer a wide range of preventative care, diagnostic and therapeutic options. 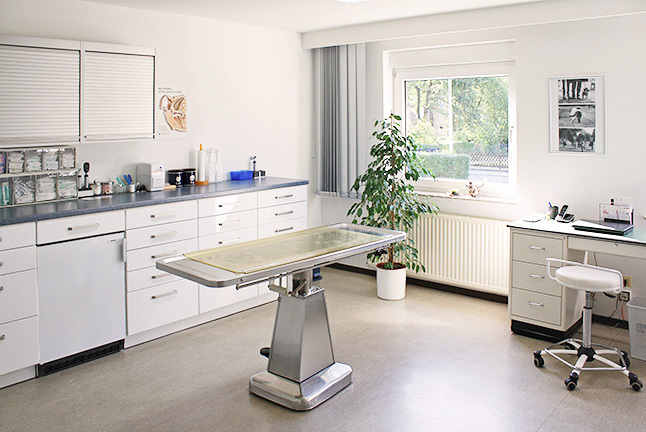 Of course we regularly attend continuing education programs and congresses, both in Germany and internationally, to ensure we remain on top of new developments. 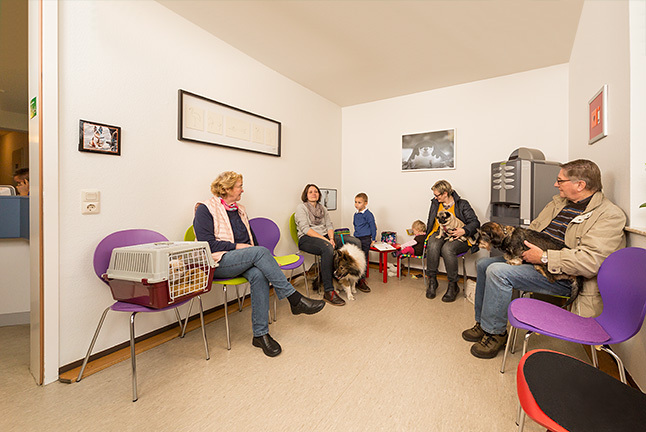 We also try to create a warm and positive atmosphere in our practice which hopefully benefits not only your pet, but also yourself.